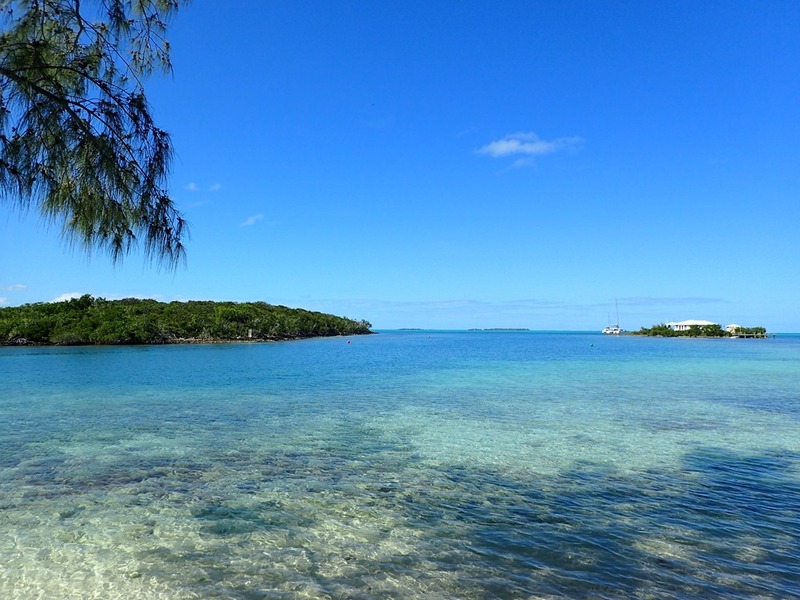 A warm, sunny day – perfect for a walk to the beautiful beach at the north end of Elbow Cay. First we stop to enjoy a view of the harbor entrance, looking out over the (finally) peaceful Sea of Abaco. Then it’s on to the beach. 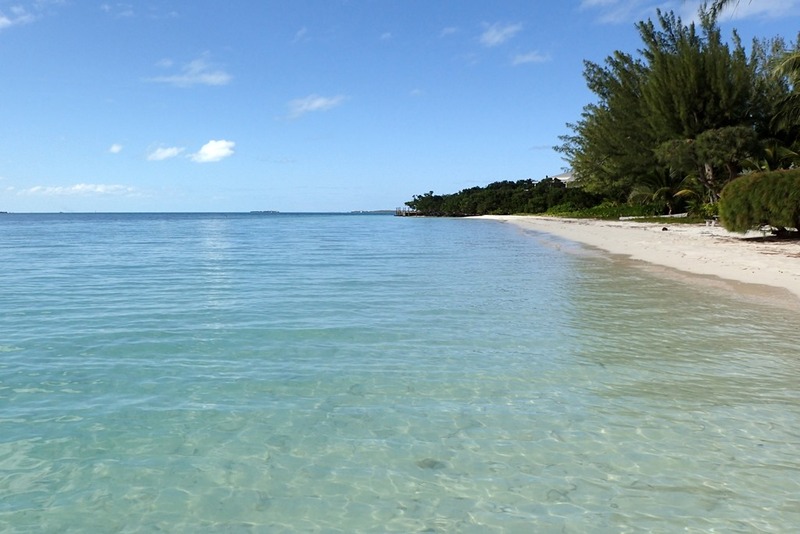 Almost deserted, this shallow, sandy beach enjoys views of the Sea of Abaco from Elbow Cay and the Parrots, through Sugar Loaf and Point Set Rock near Marsh Harbor, and over to Man O’ War Cay and the Atlantic Ocean. You can see the Elbow Cay Lighthouse in the distance. Here’s the Ocean view – it’s in the far distance. 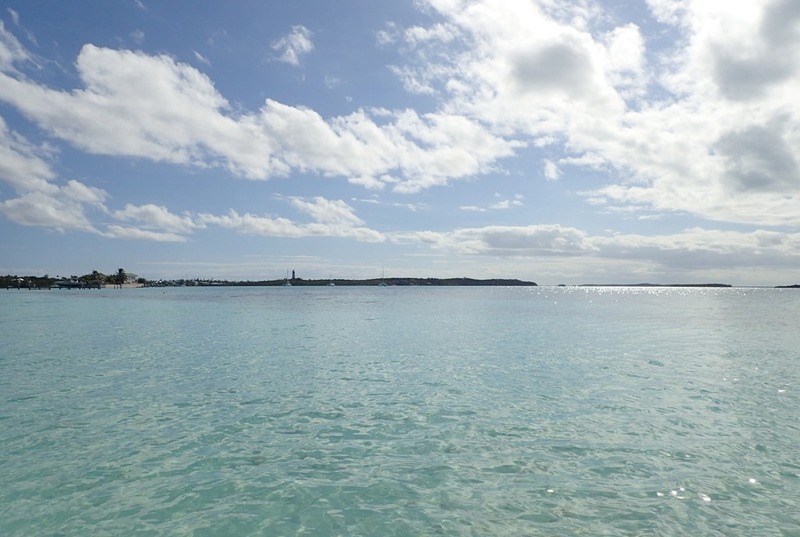 Calming today due to the lack of wind, although the cuts (small passages into the Ocean from the Sea of Abaco) are still in almost rage conditions due to 10’ waves. 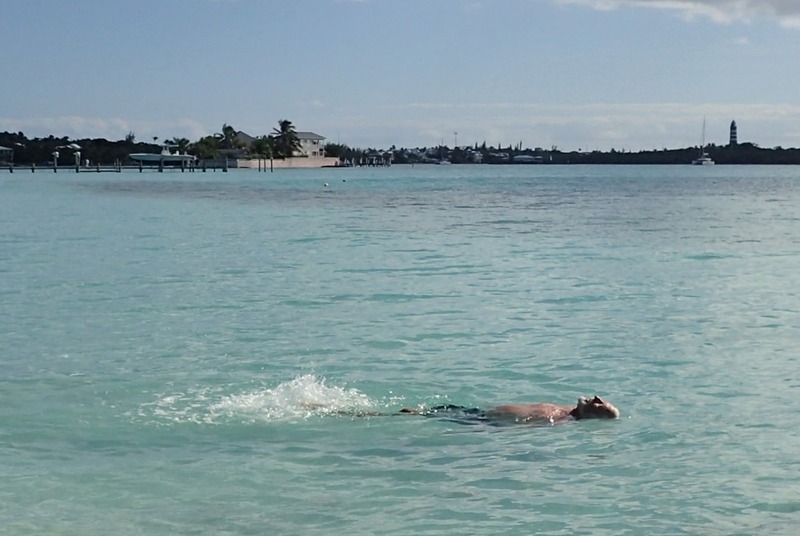 Perfect swimming water and weather in these protected waters. Warm and beautiful. So relaxing. What a great way to spend the day after Election Day. Looks absolutely perfect! Wish we were there too, for post-election recovery.